The Ancient and Accepted Scottish Rite of Freemasonry commonly known as simply the Scottish Rite, is one of several Rites of Freemasonry . A Rite is a progressive series of degrees conferred by various Masonic organizations or bodies, each of which operates under the control of its own central authority. In the Scottish Rite the central authority is called a Supreme Council. The Scottish Rite builds upon the ethical teachings and philosophy offered in the craft lodge, or Blue Lodge, through presentation of the individual degrees. The thirty-three degrees of the Scottish Rite are conferred by several controlling bodies. The Archers of the Scottish Rite is the international brotherhood of bowmen coming forth from the sovereign national lodges. Membership of the brotherhood is open exclusively to Freemason's archers who profess a belief in Christianity and have been accepted in unanimity by all enfranchised members of the brotherhood. Membership is compatible with a comparable league, alliance or union of archery. Acquirement of membership only through recommandation. Competitive archery involves shooting arrows at a target for accuracy from a set distance or distances. This is the most popular form of competitive archery worldwide and is called target archery. Target archery takes place both indoors and outdoors, at distances of up to 90 metres, using the well-known gold, red, blue, black and white target faces. The sport of target archery combines skills of strength, precision and consistency. ​Field archery is often compared to golf as athletes shoot a course of targets laid around an open area, often in the countryside, in woods or around mountains and usually at target faces of black and gold. The discipline requires some additional skills, such as the ability to shoot up- and downhill, across slopes and judge distances. 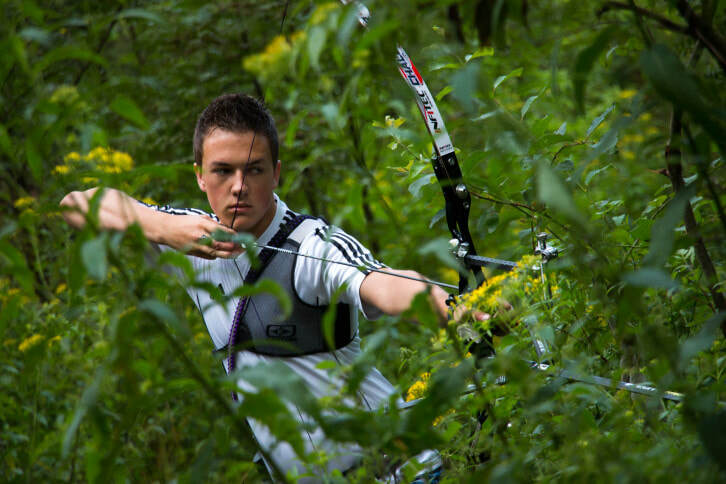 In the past 10 years 3D archery has taken new light with a competitive edge. There is a whole new group of competitions that are no longer considered hunting practice. ​Using archery to take game animals is known as bow hunting. Bow hunting differs markedly from hunting with firearms, as distance between hunter and prey must be much shorter to ensure a humane kill. 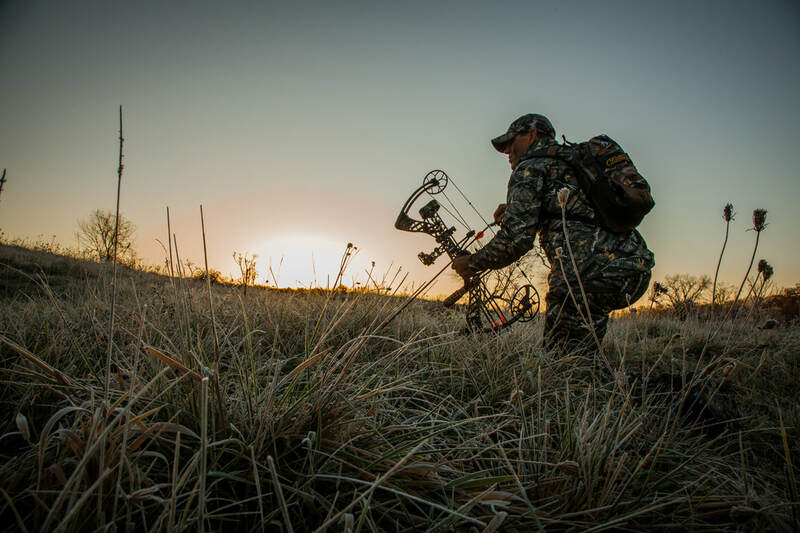 The skills and practices of bow hunting therefore emphasize very close approach to the prey, whether by still hunting, stalking, or waiting in a blind or tree stand. In many countries, including much of the United States, bow hunting for large and small game is legal.